It’s all but official. 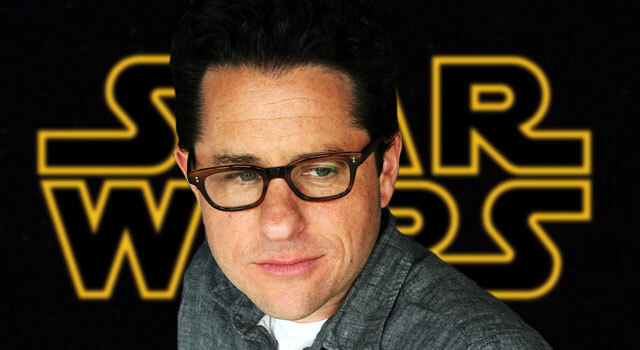 After months of speculation, Variety, along with several other sources, is reporting that J.J. Abrams will indeed take the helm of the Star Wars franchise. Following a $4 billion purchase of Lucasfilm Limited by Disney last fall, we reported that Abrams, along with The Incredibles’ Brad Bird and Raiders Of The Lost Ark‘s Steven Spielberg, were in the running to direct Star Wars Episode VII. 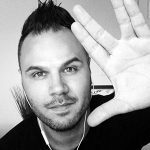 Last December, Abrams himself put some of the speculation to rest, when he told Empire that his loyalty to Star Trek would keep him from directing the next Star Wars film. “I declined any involvement very early on. I’d rather be in the audience not knowing what was coming, rather than being involved in the minutiae of making them.” he said then. The Variety story reports that Lucasfilm head Kathleen Kennedy continued to court Abrams for the job, until he ultimately accepted the challenge. 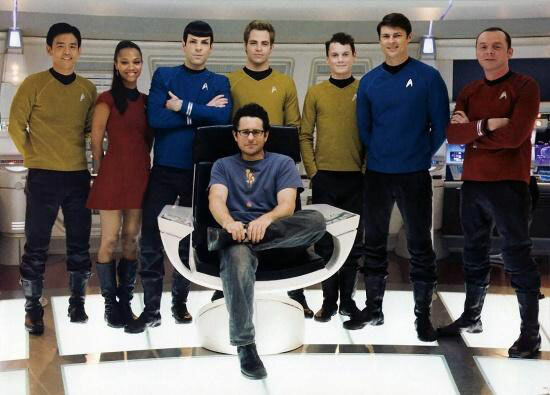 Where does this leave the Star Trek franchise following the release of Into Darkness on May 17th? Only time will tell and we’ll be sure to report on any future developments.